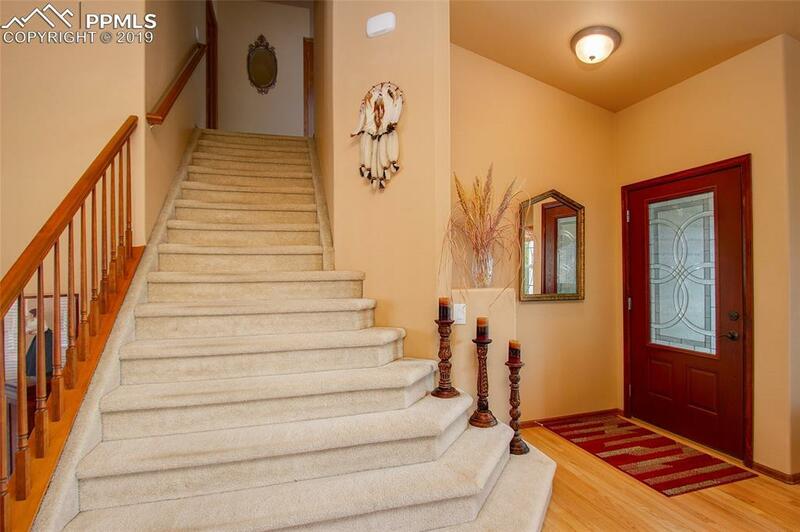 You will be proud to show this truly immaculate home. Pikes Peak View from front and upper level. 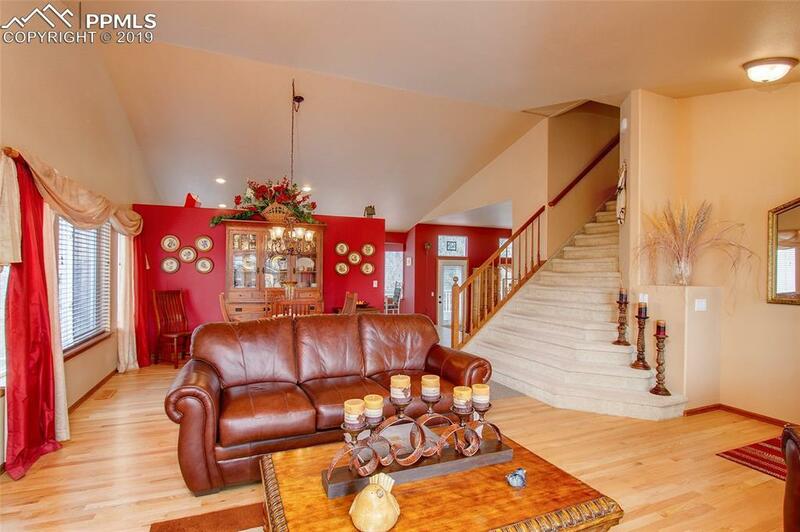 Main level is perfect for family living and entertaining. Open floor plan but with designated living areas. 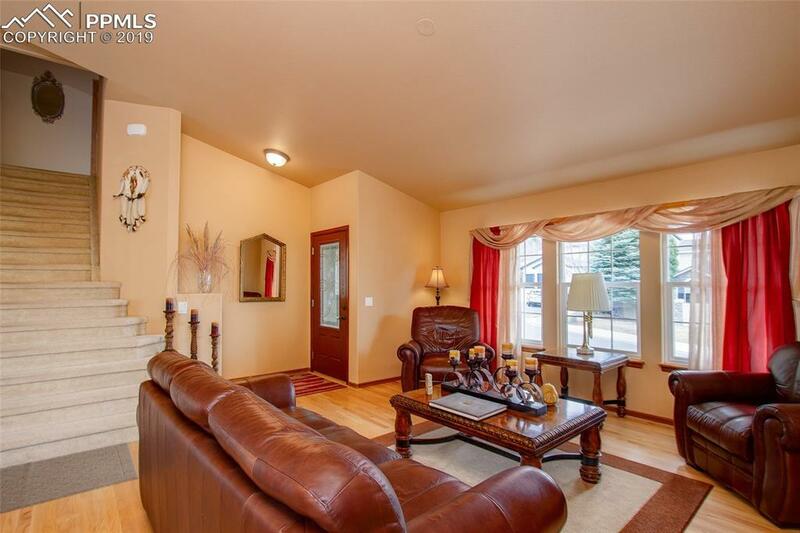 Light and bright family room with full wall masonry surround to the gas fireplace. 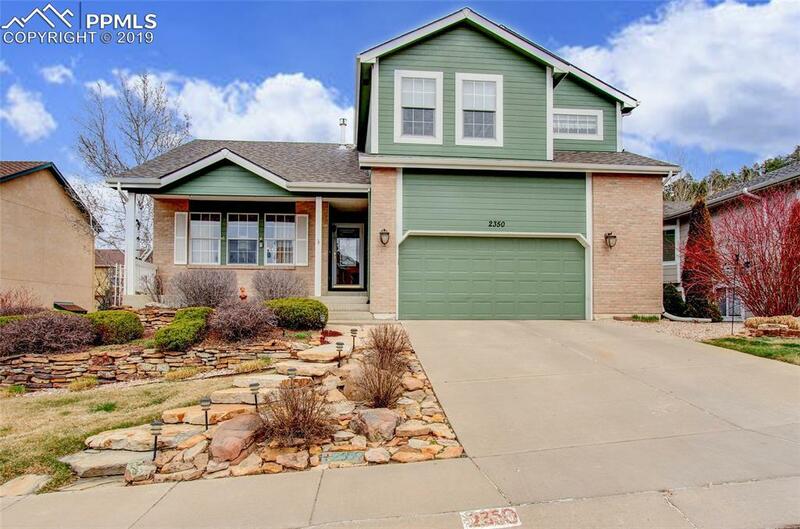 Walk out to an oversized deck with a view of the bluffs of Palmer Park. Well appointed kitchen with granite counter tops and molded sink. Garden level basement is listed as a bedroom and "other room". Huge open area would be a teenager's dream. Walk in closet and full bath tweaks your imagination. Currently furnished and used as office and music rehearsal room. There is also a large and shelved storage room. Central location at the base of Palmer Park and down the street from Colorado Springs Country Club. Easy access to Union Blvd puts you quickly wherever you need to be for shopping, schools, doctors, and downtown.